The unique, vibrant track at Kiva comes in at just over 7,100 yards of play area, running primarily from east to west, and has been quoted as ‘very natural, with a lot of exposed sand and gnarly scrub oak.’ The manicured track winds through acres of secluded, coastal greenery and natural marsh, set in a pristine conservation area in Fort Morgan of Gulf Shores, Alabama. Kiva Dunes is rife with unmatched shot-making opportunities and challenges, sure to entice any avid golfer. The course is a superb links-style golf course and has a distinctive blend of signature par 3’s, challenging par 4’s and risk/reward par 5’s. An example of Kiva’s signature holes is the Par 4, 9th hole (playing 428 from the gold tee) requires an accurate tee shot to the edge of the pond, which leaves the golfer with a challenging shot of 150 yards over water. Though unique and challenging, even to experienced golfers, the course’s design is one that does not penalize every bad shot like many other high-ranked courses, lending to an overall relaxed playing experience. First opened in 1995, Kiva Dunes has proven itself a testament to the two men’s shared love of golf in the two decades since. 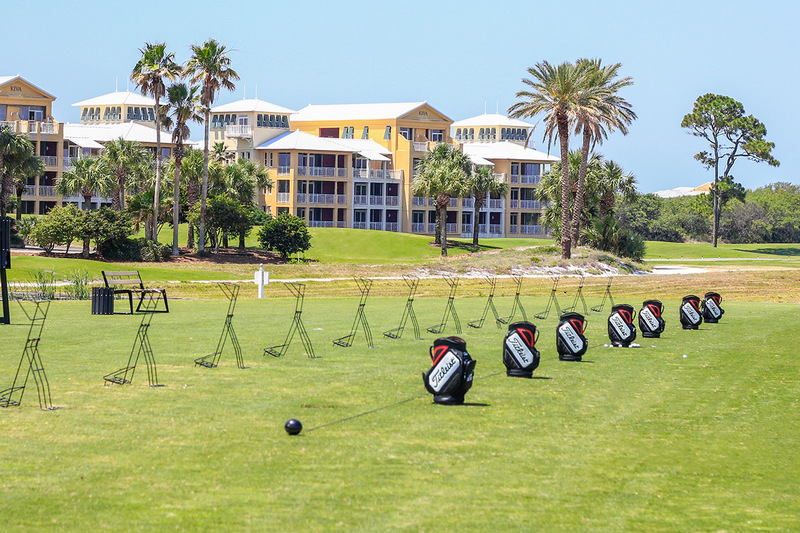 Their combined knowledge, personal insight, and determination to put their personal golfing experience to proper use, led to the creation of a truly charismatic game that puts Kiva Dunes at the top of many golf lists. 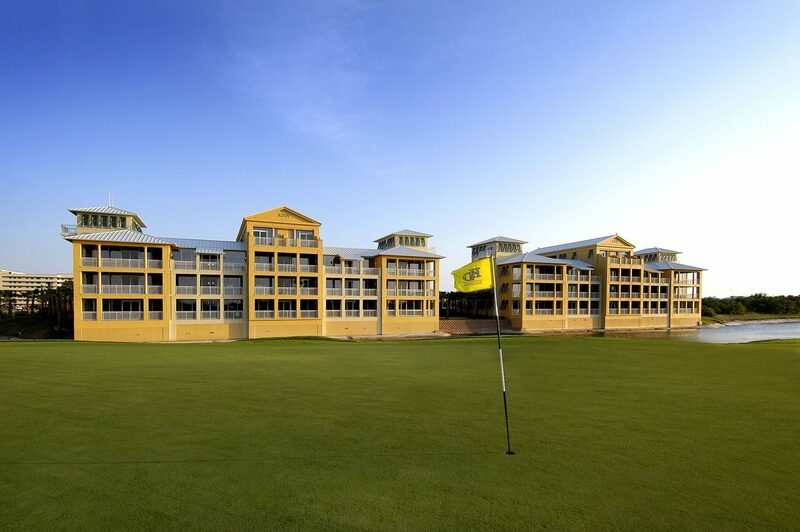 In addition to Pate’s original 1995 design, renovations in 2015 – totaling $1.5 million – improved upon an already breathtaking layout and set the course far above most golf resort destinations in the country. In that time, it has also hosted many of the state’s premier events along with two PGA Tour qualifiers. 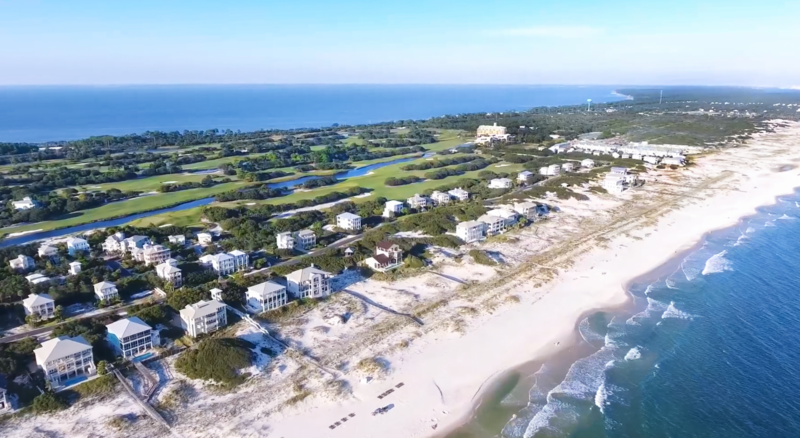 Further adding to its appeal, the course is custom-fit with the balmy, coastal climate and topography of southern Alabama, culminating in the perfect beach golfing experience. Sugar-white sand traps and natural dunes allow the player total immersion in the coastal environs, and perfectly showcase the natural beauty of the Alabama gulf coast. In addition, the upgrade to Bermuda Tiff Eagle grass for the greens in the 2015 renovations created a smooth and constant playing surface that all golfers will appreciate. Another unique feature of the course at Kiva, is its strategic placement on the peninsula separating the Gulf of Mexico, and Mobile Bay. The natural combination of shifting winds make each round at Kiva a one-of-a-kind vacation. The course has even been cited by many players as having a different feel every day, dependent on a combination of gulf and bay winds! 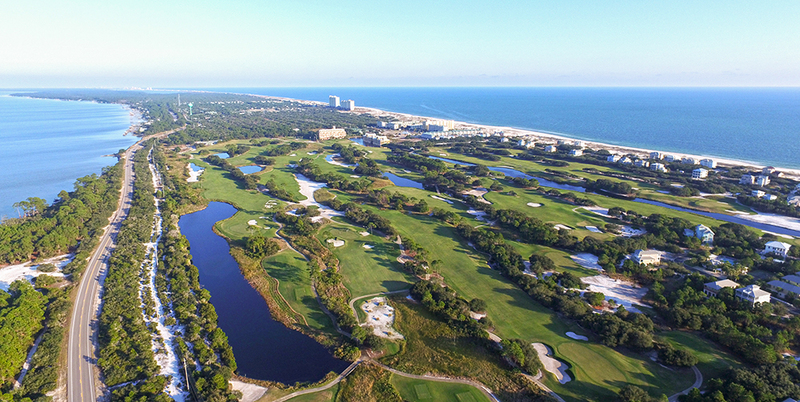 In 2017, Kiva Dunes Golf Course was cited as one of the Top 100 Golf Resorts by GolfWeek magazine, and ‘consistently ranks as one of the top courses, and resorts, in the country.’ In the time since, the Kiva Dunes Course has received many more awards, and accolades from esteemed publications such as Golf Digest, GolfWeek, and Links Magazine. As recently as April of 2018, the course was rated the No.1 Public Golf Course in the state by Golf Advisor, surpassing many other nationally ranked courses such as TPC Myrtle Beach, Red Tiger at Trump National Doral Miami, and the Greg Norman course at PGA West! 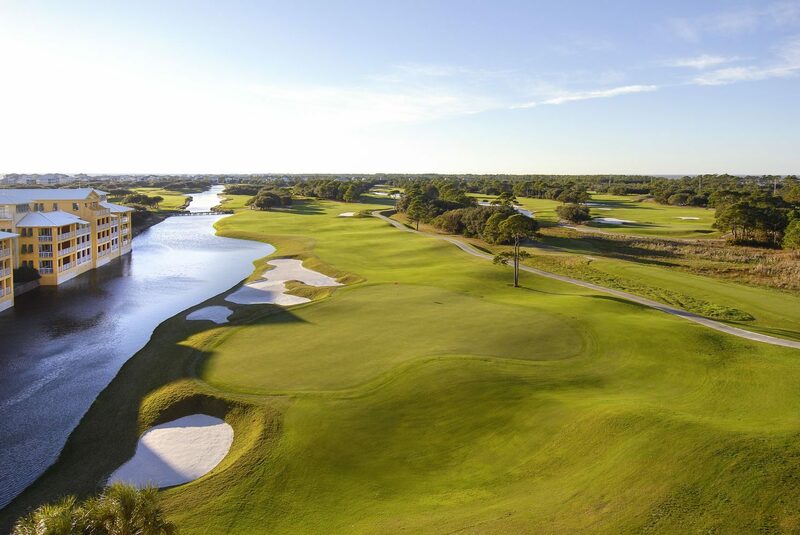 Without question, the course at Kiva Dunes is a high-caliber, nationally ranked resort perfect for the most professional players, but the casual golfer shouldn’t be deterred by its high status – the course is 100% open to the public! Not only unique in design and playability, the golf course offers a dynamic pricing arrangement for daily green fees. Set according to demand of tee times on any given day, the course pricing changes in real-time; it is very much encouraged that if you are considering a round of golf at Kiva, to regularly check the course website for the latest pricing lists, available time slots, and stay-and-play packages in conjunction with the Kiva Dunes Beach Resort. The earlier you book, the more you save! With its many national distinctions, it’s no wonder Kiva Dunes always finds itself at the top of the list when people talk about the best golf in Alabama. This nationally-ranked golf course allows many opportunities for incredible, one-of-a-kind shots in an unforgettable setting. 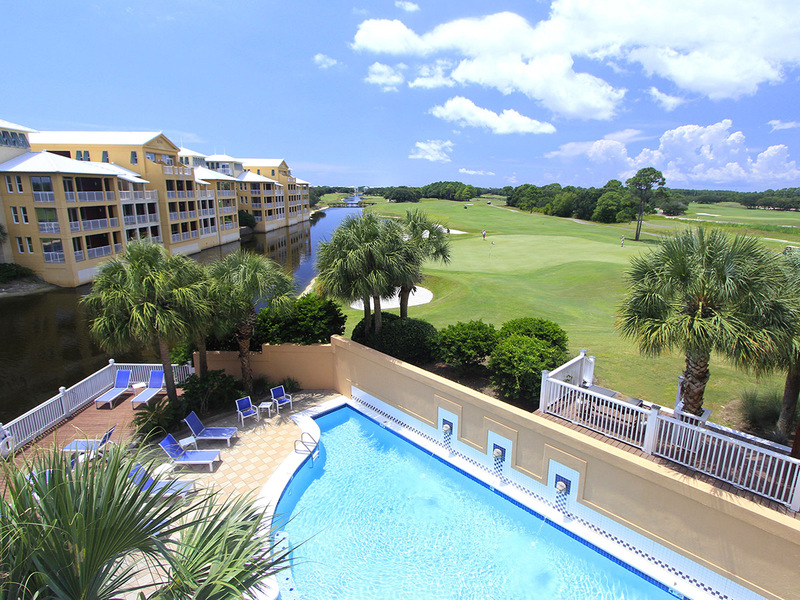 Discover Gulf Coast golfing the way it was meant to be – far from the crowd, surrounded by immaculate, coastal beauty.